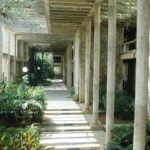 Posted byNiveditha Warrier October 12, 2016 Leave a comment on The best Indian Architects you should know! 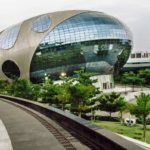 These are some of the best Indian architects you should know. 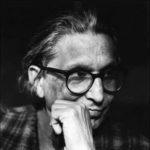 B.V. Doshi – Balkrishna Vithaldas Doshi (born 26 August 1927) is an Indian architect, who is considered an important figure of South Asian architecture and noted for his unfathomable contributions to the evolution of architectural discourse in India. He is known for his contributions to the architecture of Indian Institute of Management Bangalore. Over the years Doshi has created architecture that relies on a sensitive adoption and refinement of modern architecture within an Indian context. The relevancy of his environmental and urban concerns make him unique as both a thinker and teacher. Architectural scale and massing, as well as a clear sense of space and community mark most of his work. 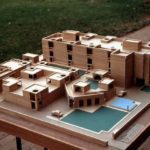 Doshi’s architecture provides one of the most important models for modern Indian architecture. 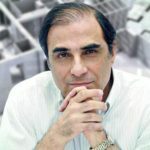 Hafeez Contractor – Hafeez Contractor was born in Mumbai in a Parsi family. He earned his graduate diploma in architecture from the University of Mumbai in 1975 and completed his graduation and MS in Architecture from Columbia University, New York City on a Tata scholarship. He designed The Imperial I and II, the tallest buildings in India.In an interview with the New York Times, he was profiled for his influence on modern architecture in India and as Bollywood’s “Starchitect”. According to the article, “Stylistically, Contractor’s buildings have no signature, save a penchant for glitz.” Contractor said, “I always say… that you definitely like a woman with lipstick, rouge, eyelashes. So if you make your building more beautiful with some appliqués, there’s nothing wrong.” Instead of a style, what most unifies Contractor’s projects is that they actually get built. 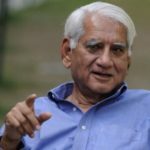 Charles Correa-Charles Correa (born Charles Mark Correa; 1 September 1930 – 16 June 2015) was an Indian architect, urban planner and activist. Credited for the creation of modern architecture in post-Independence India, he was celebrated for his sensitivity to the needs of the urban poor and for his use of traditional methods and materials. 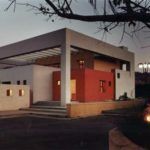 Correa was a major figure in contemporary architecture around the world. With his extraordinary and inspiring designs, he played a pivotal role in the creation of an architecture for post-Independence India. All of his work – from the carefully detailed memorial Mahatma Gandhi Memorial Museum at the Sabarmati Ashram in Ahmedabad to Kanchanjunga Apartment tower in Mumbai, the Jawahar Kala Kendra in Jaipur, the planning of Navi Mumbai, MIT’s Brain and Cognitive Sciences Centre in Cambridge, and most recently, the Champalimad Centre for the Unknown in Lisbon, places special emphasis on prevailing resources, energy and climate as major determinants in the ordering of space. He designed the Parumala Church as well. Raj Rewal– Raj Rewal was born in 1934 in Hoshiarpur, Punjab, India. He created a revolution in geometric design systems. 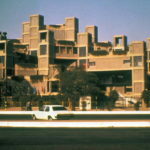 Creation of geometric systems and responding visual imageries are apparent in Raj Rewal’s architectural works.He attended Harcourt Butler higher secondary school. In 1951-1954, he attended Delhi School of Architecture in New Delhi. He was assigned a Project of the design of a Parliament Library which he designed beautifully with lot of grace and also adding majestic qualities to the structure. He developed a sense of Contemporary style as well as learned to retain the traditionalism of India. 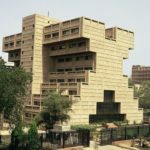 Achyut Kanvinde – Achyut Purushottam Kanvinde (1916 – 28 December 2002) was an Indian architect who worked in functionalist approaches with elements of Brutalist architecture. 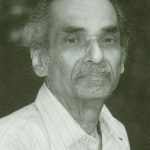 Kanvinde graduated in architecture from Sir J.J. School of Arts, Mumbai in 1942. He was then sent by the Government of India to study at Harvard where he worked under Walter Gropius and was influenced by his thinking and teaching.The European masters of the Bauhaus – Albert Bayer, Moholy Nagy, Marcel Breuer, and the Swiss-American architectural historian Siegfried Giedion also had a great impact. Some of his famous batchmates were Paul Rudolph, I. M. Pei and John Perkins.He believed that a grid of columns forming a matrix giving structural and spatial aspect would turn a design more sophisticated and faceted. He believed in the science of Vaastushastra. He designed IIT Kanpur. 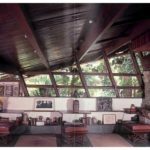 Nari Gandhi– Nari Gandhi (1934–1993) was an Indian architect known for his highly innovative works in organic architecture.Nari completed his schooling DDFF at St. Xavier’s High School, Fort, Mumbai, and studied architecture at Sir J. J. College of Architecture, Mumbai for five years in early 1950s. He travelled to US to apprentice with Frank Lloyd Wright at the Taliesin and spent five years there. After Wright’s death in 1959, Nari left Taliesin and studied pottery at the Kent State University for two years. Nariman Dossabhai Gandhi’s ideologies and works were in sharp contrast to the mainstream architectural thinking. His works display a distinctive organic character. They appear to have evolved as a response to the context, remaining strongly rooted to the site and being very well connected to the surroundings. Nari’s works display highly skilled craftsmanship and structural ingenuity. He has stacked earthen pots to construct arches out of them and built stairs out of brick arches. Throughout his works you see extraordinary use of stone, brick, wood, glass and leather. 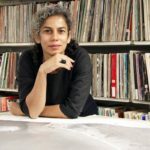 Sheila Sri Prakash– Sheila Sri Prakash (6 July 1955, Bhopal, India) is an architect and urban designer of Indian origin. 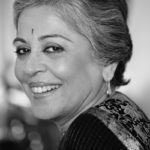 She founded Shilpa Architects in Chennai, India in 1979 and was the first woman in India to have started and operated her own architectural practice. 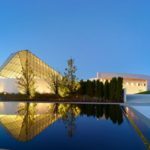 She has designed over 1200 completed architectural projects during her career in the last 35 years. As a global leader in sustainable design that blends sensitivity for the environment with socio-economic progress for the underprivileged, she is also known for introducing vernacular and culturally relevant techniques into contemporary designs.She is regarded as the founding practitioner-researcher that identified and defined the field of Spaciology– the impact of space design and planning on society and especially, on people. Brinda Somaya– Brinda Somaya is an Indian architect and urban conservationist. Somaya completed her Bachelor of Architecture degree from Mumbai University and her Master of Arts from Smith College in Northampton, MA, USA. She started her practice in 1975 in Mumbai, India. From 1978 to 1981 she was joined by her sister Ranjini Kalappa, also an architect. Her philosophy: ‘the Architect’s role is that of guardian – his is the conscience of the built and un-built environment.’ This belief underlines her work that spans large corporate, industrial and institutional campuses and extends to public spaces, which she has rebuilt and sometimes reinvented as pavements, parks and plazas. Master-planning and building design of multiple corporate and educational campuses has become one of her areas of expertise. 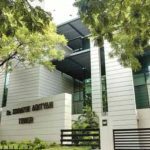 Some of these award-winning campuses include Tata Consultancy Services, Banyan Park, Mumbai; Nalanda International School, Vadodara; and Zensar Technologies, Pune. 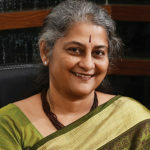 Anupama Kundoo– Dr. Anupama Kundoo’s architectural practice, started in 1990. 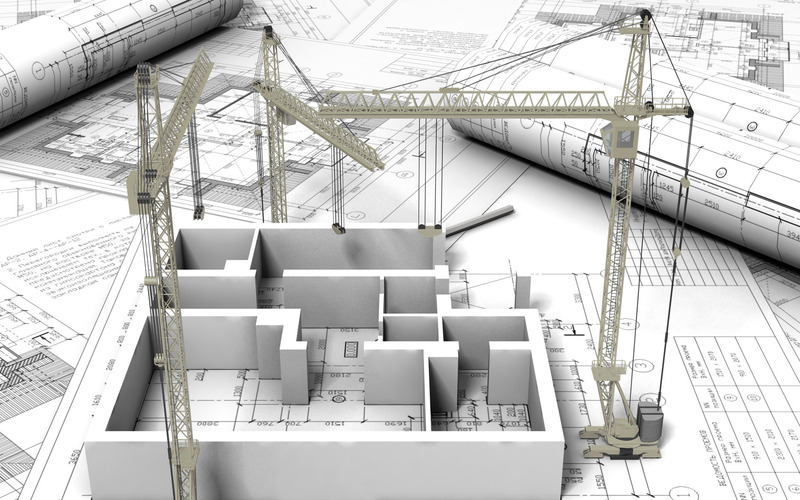 It demonstrates a strong focus on material research to achieve architecture of low environmental impact, and development of building technologies that are socio-economically beneficial. The practice is supported by extensive research and experimentation. 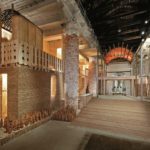 She expresses her design approach clearly by stating: “My designs are not driven by the worry that the world will end, but by finding ways to make the most with what one has.” A full sized replica of her Wall House was made by hand and exhibited at the Venice Biennale of Architecture. Net York Times called it as “a gem among rubble”. She is one of the five “globe-spanning ” architects featured in “The Architect is Present”. She has received accolades for a design she presented for the Indian products entitled “Made in India” for the Be Open Foundation in New Delhi, which was a “live” design exhibited at Madrid’s Museo ICO.